Texas is the second most popular state after California. It is located in the central part of the country. The state shares its border with four Mexican states Coahuila, Nuevo León, Chihuahua and Tamaulipas. Texas is a vast state full of fun and excitement. It mesmerizes its visitors with its blend of culture found in its states. The state is full of historic landmarks, state parks and small towns, which draw visitors year after year. You can never get bored in Texas. Festivals, parades and sports pop up all year round. You can take a stroll down the sandy beach, explore the majestic canyons or relive the history at the Alamo. No matter what sort of adventure you are looking for, you will find in in Texas. Today we have rounded up ten of the best places to visit in Texas. The Alamo is a great tourist attraction in San Antonio. It was originally built as the chapel of the Mission San Antonio de Valero. 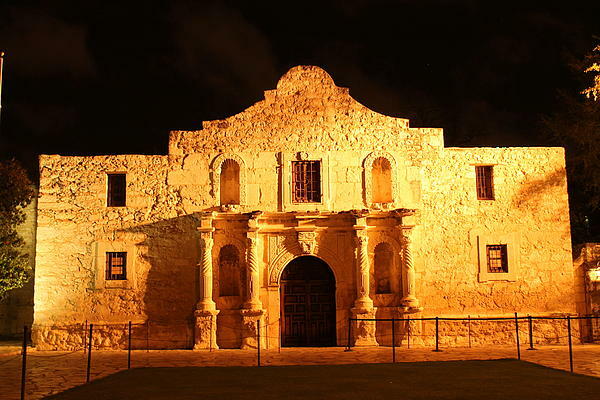 You will find the ruins of the Battle of the Alamo preserved here. People visit the museum to gain knowledge about the important role it played in the Texas revolution for freedom. The walls are built of local limestone blocks and are more than 3.5 feet thick. This magnificent museum is lined with landscapes containing wonderful artifacts. Texas State Capitol in the Alamo is the greatest and the oldest government building of the state of Texas. 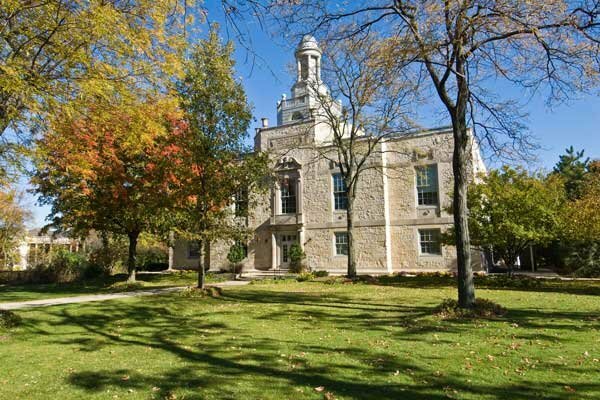 This extraordinary edifice like castle is built in the mid-nineteenth architectural style. The River Walk is another popular tourist destination in Texas. It is a network of walkways along the bank of the San Antonio River. It is frequented by millions of tourists every year. 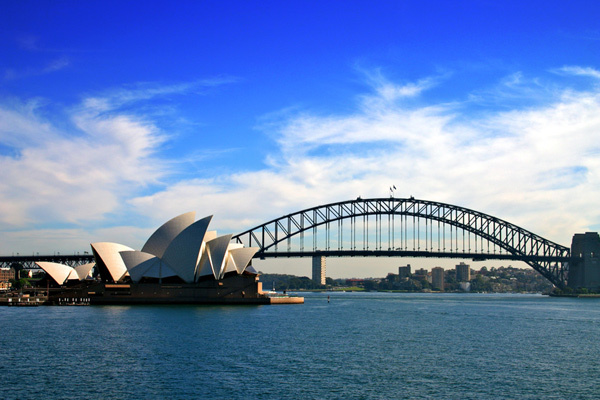 It provides millions of tourist easy access to the city’s natural hot spots. The River Walk is a significant part of the city’s urban lifestyle. The street is lined with shops, bars and restaurants. 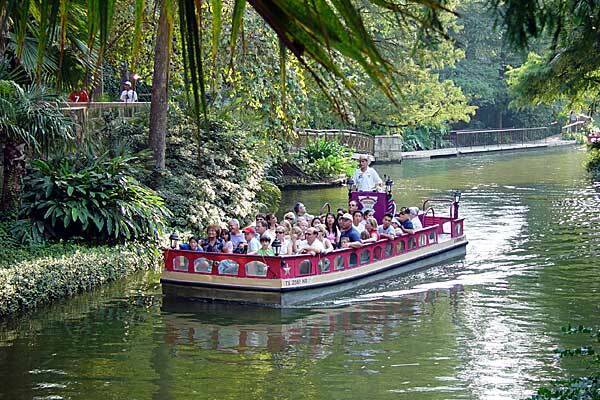 The River Walk is a great place to learn about the history of San Antonio. 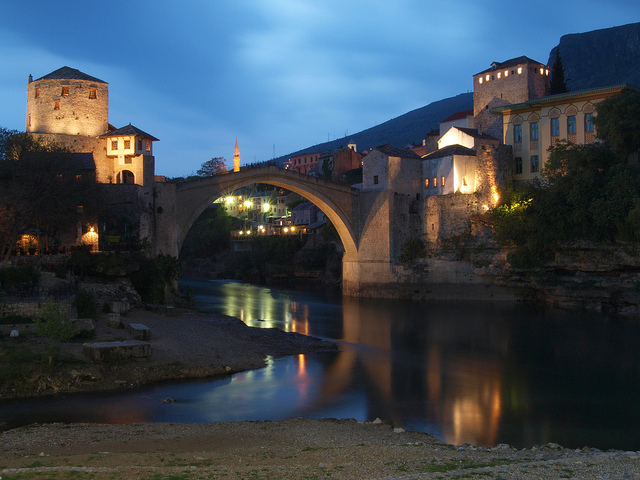 There are river cruises with interpreters who narrate the stories and spot the points of historic attentions. The colorful umbrella shade riverside tables, as the diners savor the River Walk cuisine. Italian, barbecue and contemporary Southwestern fare are few choices that you will find in the bistros of the River Walk. 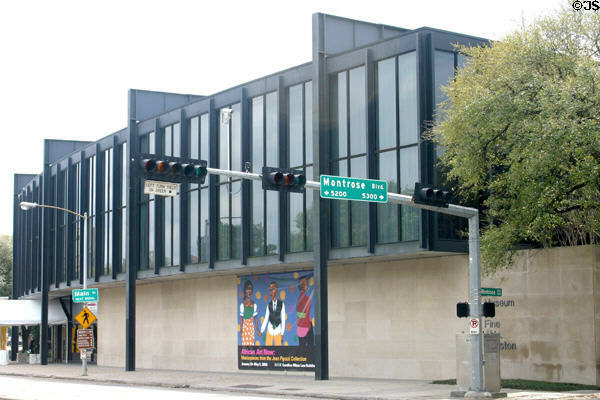 The Houston Holocaust Museum is the fourth largest Holocaust memorial museum in the United States. The mission of the museum is to preserve the memory of the holocaust and to make people aware of the dangers associated with prejudice, hatred and violence. The museum endeavors to remind us that these dangers are still relevant today. The museums also promote remembrance, understanding and education. This will help the humankind to live in peace and harmony. The museum shows the pictures before the Holocaust and the beginning of Nazism and Adolf Hitler’s rise to power. The exhibition concludes with two 30-minute films “Voices” and “Voices II,” which share the consequences of the Holocaust. The city of Highland Park is one of the most beautiful cities of Texas. It is located in Dallas County. Highland Park is a favorite shopping destination. From high-end labels to local brands, you will find everything in Highland Park. The city is best explored by foot, but you can take the local transport if you want. There are also various multi cuisine restaurants in the Highland Park. 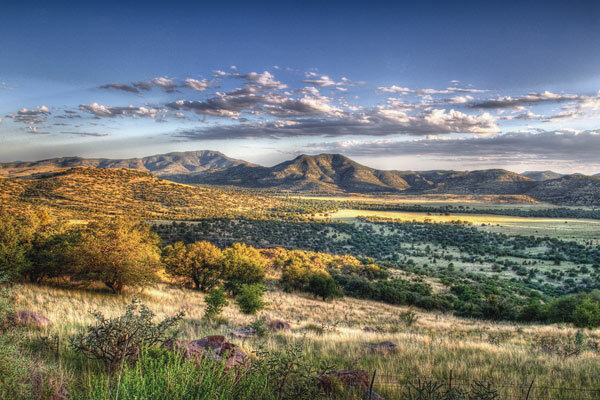 Davis Mountains, also known as Limpia Mountains, are a range of mountains in Texas. The mountain range is named after Fort Davis. The mountain, along with the natural beauty of the park makes it a must visit destination in Texas. The mountains are volcanic and are composed of strata associated with Trans-Pecos Texas volcanic field eruptions. Davis Mountains offer some breathtaking scenery. You can indulge in activities like mountain biking, bird watching, stargazing and trekking. The highest mountain range is Mount Livermore in the Davis Mountains. The other popular places of attractions near Mount Davis are Davis Mountains State Park and Fort Davis National Historic Site. If you want to go camping, then choose from one of the six equestrian in this area. Matagorda Island is a long, barrier island on the Gulf coast of Texas. It is located seven miles south of Port O’Connor. The island is also devoted to wildlife refuges, which is managed by the Texas Parks and Wildlife Department. The Matagorda Island can be reached only a private boat or ferry. 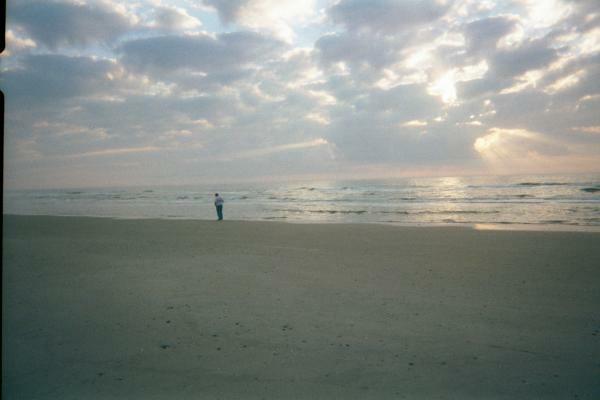 You can go for activities like fishing, bird watching and surfing on the Matagorda Island. If not anything, then you can relax amid the dunes by digging your toes in the sand and listening to the ocean. The Wildlife Sanctuary is also known as the Matagorda Island National Wildlife Refuge and State Natural Area. Houston Space Center is a center to witness space activities. It is the only place on earth where people can board on an out of the world voyage. It is a place from where people can experience space, past, present and even future. The model was constructed in 13 months for around $1.7. The glitzy building has motion stimulators, entertainment areas for children and theaters with heavy-duty sound and seat motions. 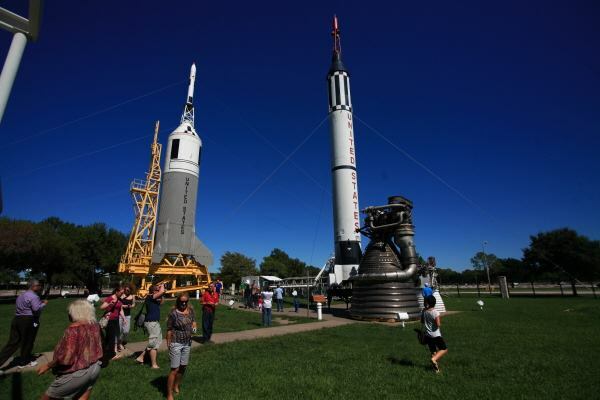 Visitors can witness astronauts being trained for the missions, take behind the scenes tour of NASA and touch a real moon rock. The Explorer, the space shuttle replica is also on display in Space Center Houston. Schlitterbahn Waterpark is one of the best waterparks in Texas. 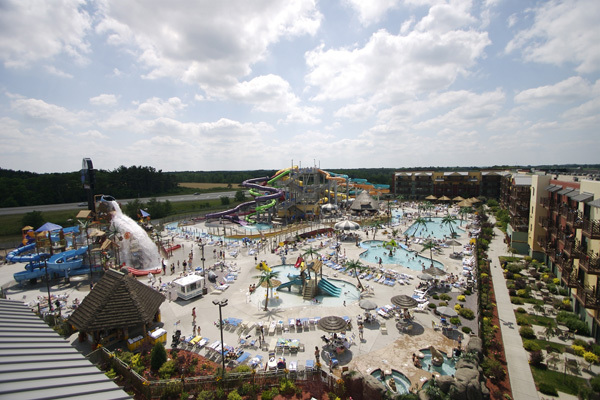 It is voted as “America’s Number One Waterpark” by the Travel Channel. The park includes 40 plus rides, which includes 17 water slides, three water coasters, tube chutes, swimming pools and many more. The waterpark operates from April to September. Schlitterbahn Galveston Island Waterpark, is an indoor section that is operational during fall and winter. So plan your trip accordingly. Moody Garden is a tourist destination that educates the visitors about conservation and wildlife. It hosts Festival of Lights every year in November and December. 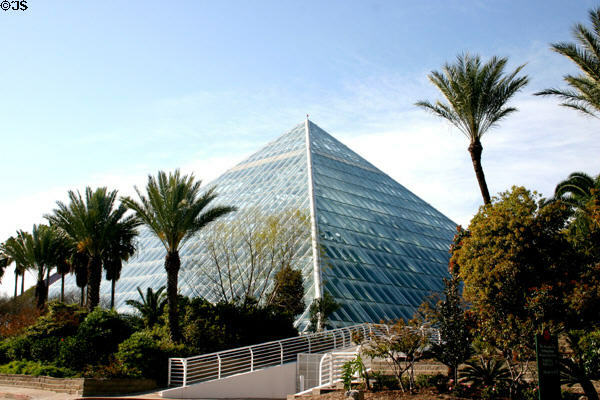 Another attraction of the Moody Gardens is the 10 storied glass pyramids that allow the visitors to observe the rainforests of the world. Its 3D theater is the biggest theater in Texas. 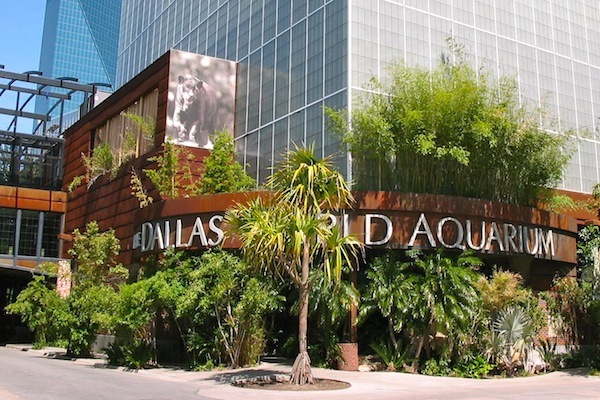 You can meet the penguins, sharks and other fishes at the Aquarium Pyramid. You can also climb up the five tiers Sky Trail to soar over the Palm Beach. These are the best places to visit in Texas, according to my choice. Which place do you think should be included in the list? Tell us in the comment section below.